The Consumer Product Safety Commission released their annual statistics to coincide with the seasonal peak in accidents and deaths. The monthly peak accident time for ATV use is July. The average annual fatality rate is “nearly” 700 per year from 2004 to 2010. The emergency-room visits for the same period were 136,000 per year on average. 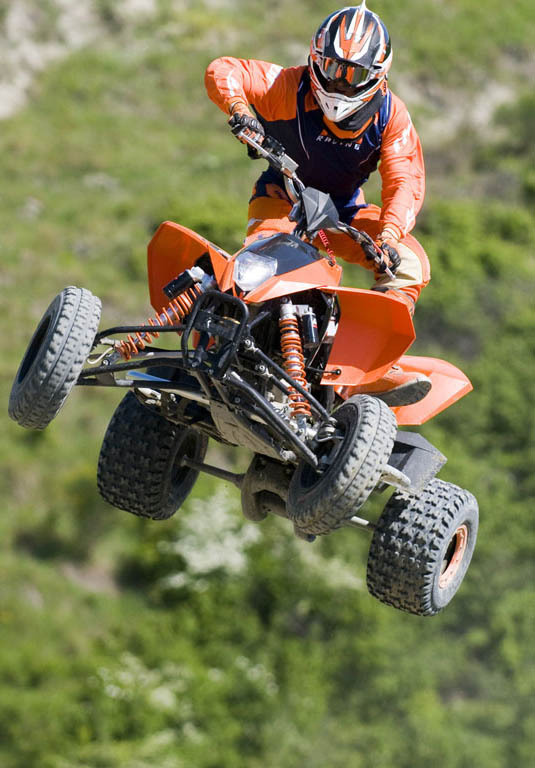 So far in 2012, the preliminary statistics show 130 adults and 28 children (under age 16) have died in ATV related accidents. There are many places to ride ATV’s and off road motorcylces north of Truckee. Just use common sense and watch your kids. Check to see if you have cell coverage and know how to find Tahoe Forest Hospital in Truckee.